The Greywing is a three-layer foam mattress created by Australians, for Australians. Every mattress is made using local products and labor—from design and engineering to foam pouring and packaging. It features a climate-sensitive cover to help you sleep soundly in any season. Plus, the foam layers use open-cell technology for increased airflow. 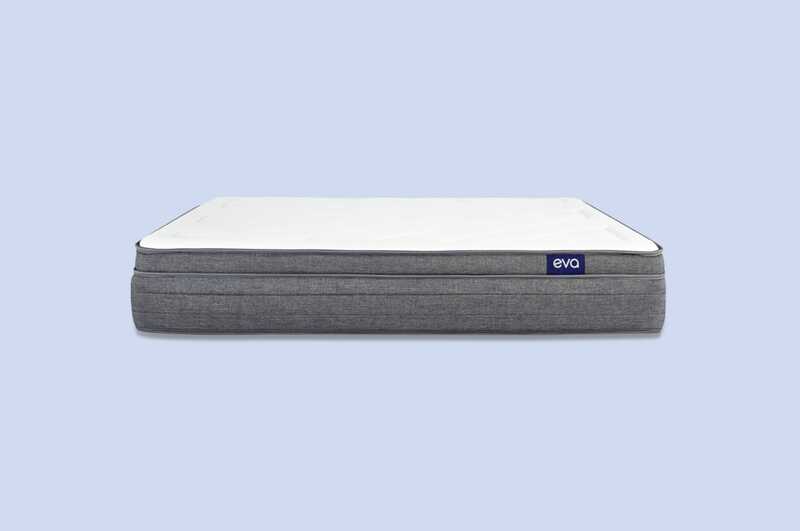 With a medium-firm feel, the Greywing is ideal for sleepers who enjoy supportive memory foam but want to stay cool as they snooze. This comprehensive review will help you decide if the Greywing mattress is the best choice for you. Below, you'll find information from real customers about the feel, firmness, sleep quality, materials, and more. In all of our reviews, we do our best to highlight a range of customer opinions and use unbiased data. By the end, you'll have a feel for this foam mattress and know whether it's the right pick for your sleeping preferences. How does the Greywing mattress feel to sleep on? The Greywing is constructed of three foam layers made for comfort, compression relief, and support. Built in Australia, it's designed to adjust to the changing climate and contour to your shape. 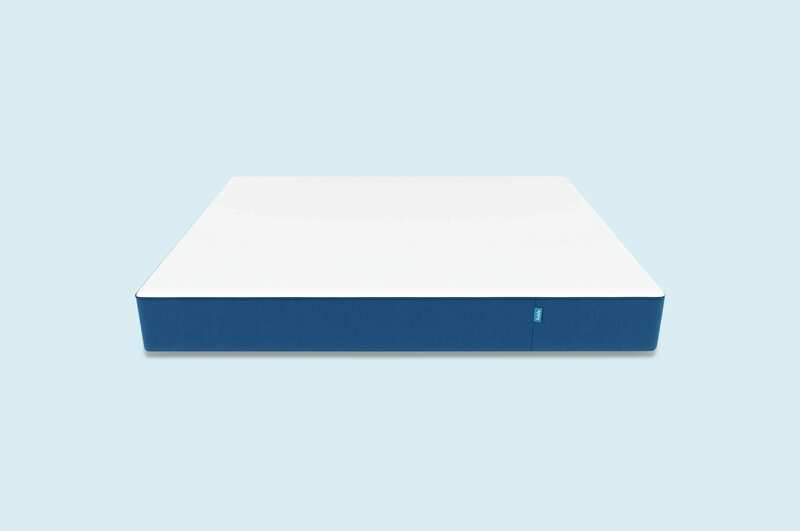 Its medium-firm feel is standard among memory foam mattresses. Yet its construction sets it apart from competitors. Due to the Greywing's firmness, it's not the right choice for every sleeping position. Being comfortable on a mattress often depends on your sleeping position and your weight. We found side, back, and freestyle sleepers enjoyed the Greywing. However, side and freestyle sleepers gave it the best ratings. 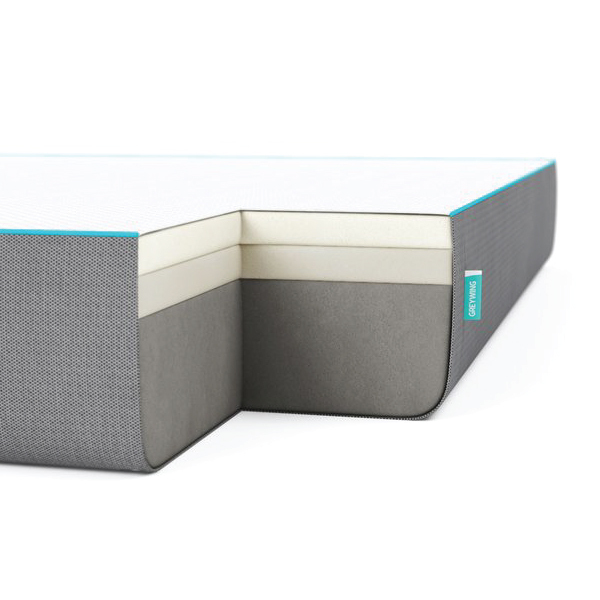 The comfort layer/memory foam combination is great at supporting side sleepers. 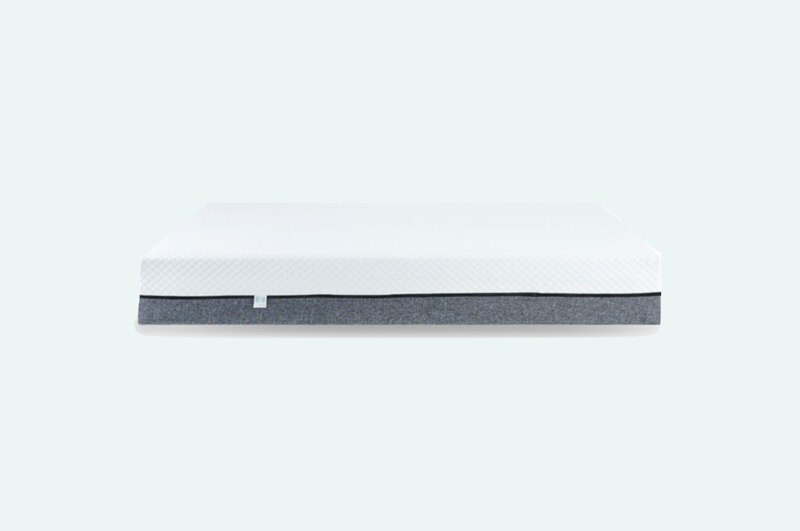 And the memory foam shifts support as freestyle sleepers move throughout the night. On the other hand, light stomach sleepers may not find Greywing comfortable. The firm support can make these sleepers feel like they're floating on top instead of sinking in. If you're a small stomach sleeper—and you prefer memory foam designs—the Greywing may work for you. You can always try it for 100 days without risk. "I didn't really know about foam mattresses, as I've been using a spring for years. Already I've had the best sleep I've had in a long time using my new Greywing. Combine the mattress with some memory foam pillows and you won't regret it!" — Alex R.
While firm, the Greywing lacks edge support. 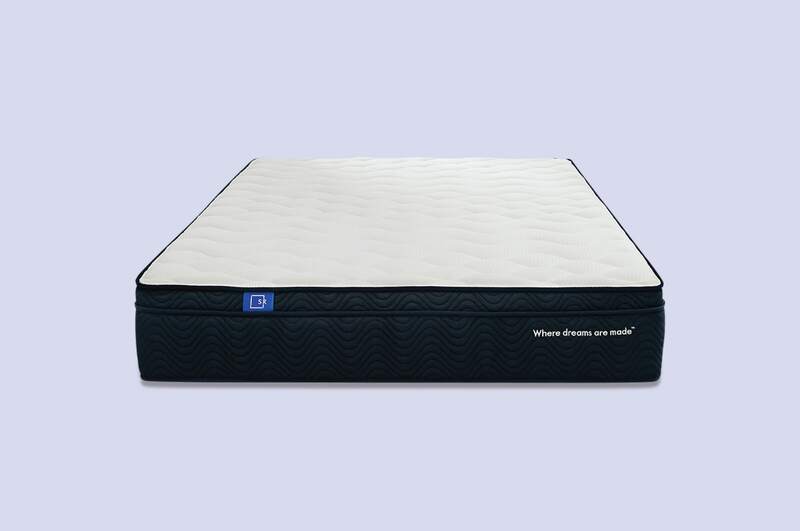 This is common among memory foam mattresses, as there's little bounce without springs. If you're used to memory foam, this will not be an issue. However, you'll notice less edge support if you're transitioning from a spring or latex mattress. Remember, memory foam takes a few seconds to compress. If you're not sleeping right on the edge, this lack of support won't be an issue as you're getting out of bed. What the Greywing lacks in edge support, it makes up in motion transfer. Memory foam is fantastic at reducing partner disturbance, and the Greywing excels at absorbing movement. Many customers say they don't wake their partners when getting out of bed. Even kids jumping on the bed will not be as noticeable. What is the Greywing mattress made from? Unlike several memory foam designs, the Greywing starts with a responsive comfort layer. 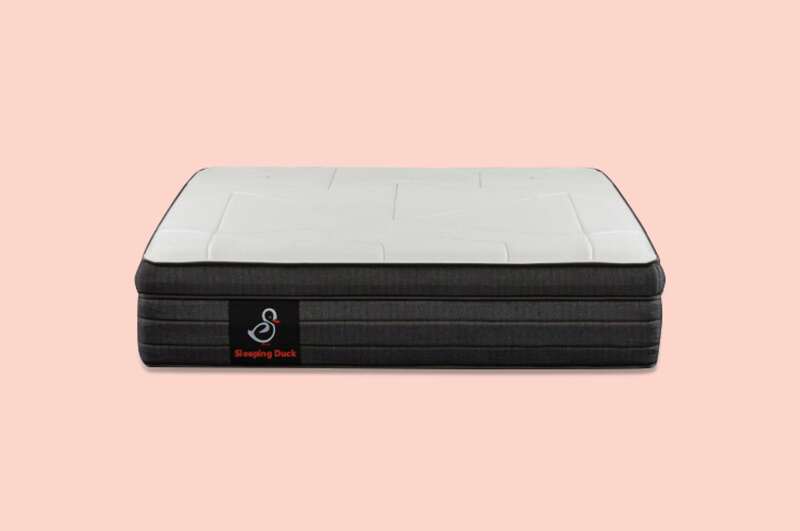 This top foam acts as a transition between you and the memory foam, making the mattress comfortable on contact. It has an open-cell design to help air circulate, and is unique to Greywing. Next comes the memory foam layer. This foam is made for supporting and contouring the body. It's less responsive than the comfort layer but will slowly take shape as you sink into the mattress. Completing the construction is a thick dispersive support layer. Acting as the base, this foam supports the layers above and gives extra support to sleepers. Wrapping the foam layers is a breathable woven cover. This top fabric created by Greywing responds to temperature changes and allows airflow. It's soft and white, providing a comfortable sleeping surface under your sheets. The side panels are made from a sturdier, yet breathable, fabric. This fabric is also woven and is an attractive grey color. 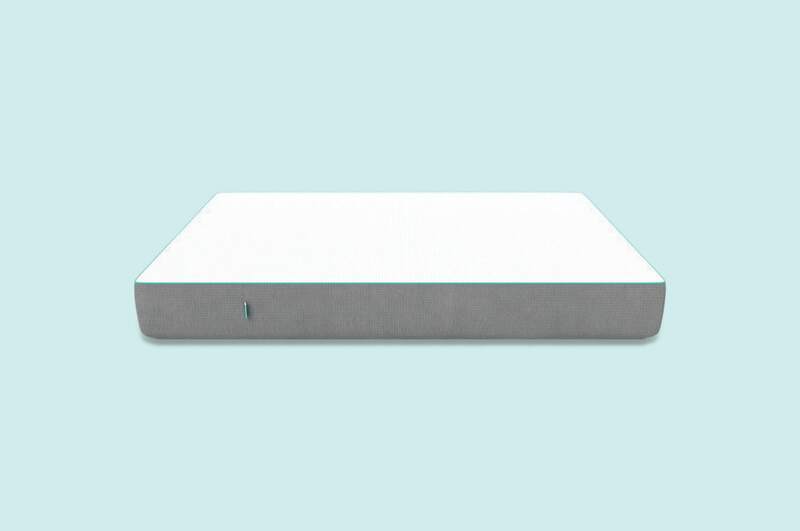 Every Greywing mattress comes compressed in a box but quickly expands to full thickness. After expanding, the Queen size weighs 32 kilograms. While you may need help rotating and setting up a Greywing, it's not as difficult as a spring or hybrid design. Check out the chart below to see how it stacks up to our average mattress weights. As the Greywing is lighter, it's also thinner than most hybrid and foam designs we review. 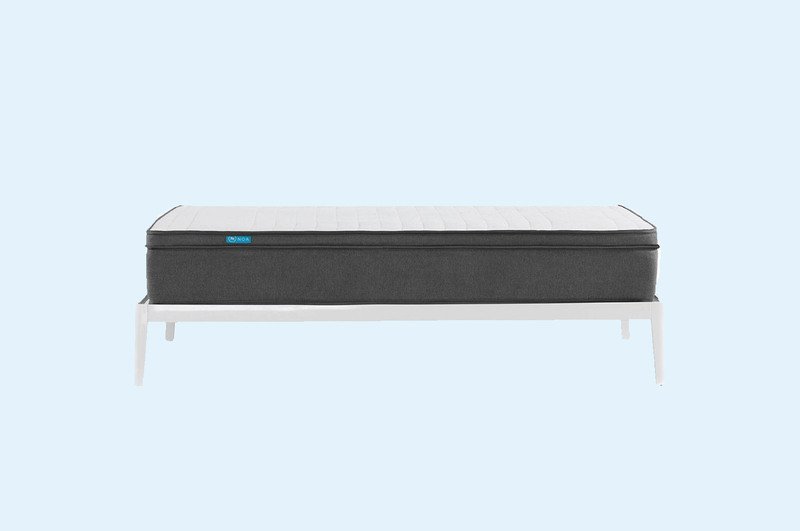 Measuring in at 24 centimetres, this mattress is sleek yet supportive. Don't be fooled by it's height. The dense memory and base foam holds up to 260 kilograms. If you want to make the bed higher, you can place the Greywing on a standard slat, platform, or frame base. How much does a Greywing mattress cost? Price is a major selling point of the Greywing. 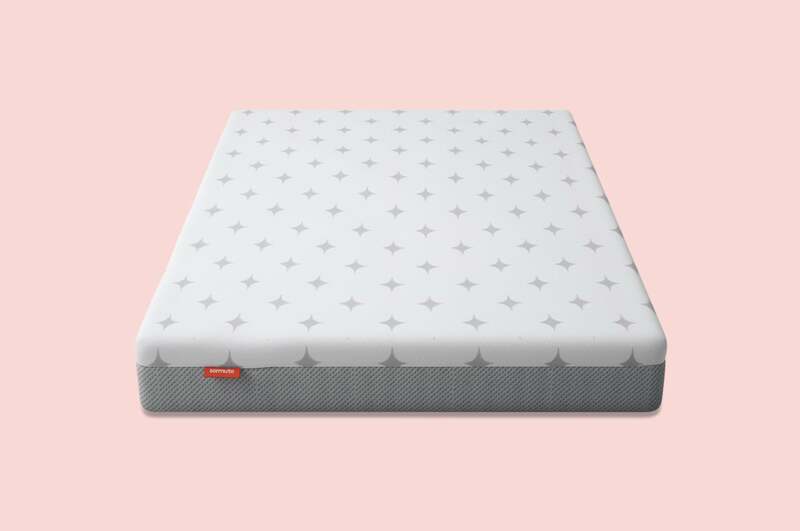 It's priced lower than most other mattresses we review, and offers similar perks on shipping, trial periods, and returns. Since Greywing is new to the market, the low price is probably a reflection of awareness instead of quality. If you're considering a memory foam mattress, the Greywing is a great value compared to online and in-store options. All in all, Greywing is a new company that creates a supportive memory foam mattress. Customers love the service and the 15-year warranty. All mattresses come with free shipping anywhere in Australia and an 100-day trial period. If you have any problems with the Greywing, the customer service team is there to help. After ordering a Greywing, the mattress arrives compressed in a box. It only takes two minutes to fully expand—the quickest among the mattresses in our index. Once it expands, it shouldn't be folded or compressed again. To test it out, place it on the floor, a box spring, or a supported frame. Remember, it may take up to 27 days for your body to adjust to the feel. Who is the Greywing mattress best for? We wanted to know which sleepers would be happiest with a Greywing. All reviews are subjective, but sorting through them gave us insight into customer satisfaction. Overall, this mattress is ideal for sleepers who want the firm support of memory foam but need good value. It's two to three times less expensive than well-known brands and already has dozens of five-star reviews. If you're willing to try a new mattress that current customers love, the Greywing is right for you.